A good strongly constructed timber bodied trailer for use behind garden tractors. The tailgate is removable for the efficient discharge of material when tipped. The sides are hinged and can be completely removed if required to give a platform body with a fixed head board. 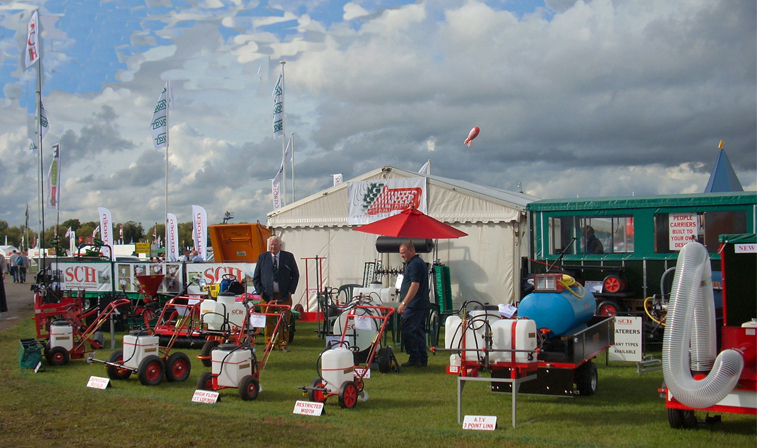 The trailer is fitted with wide profile pneumatic tyre wheels complete with bearings. Please note: Photographs for illustration purposes only - does not include optional extension sides shown in second picture which may be purchased separately. Bed Size: L: 1524mm / 60" x W: 787mm / 31" x D: 100mm / 12"